When Kimberly Lee Grossman was just three months old, she was diagnosed with urine reflux and struggled with urinary tract infections as a baby. At the age of fifteen, she was diagnosed with juvenile rheumatoid arthritis and several years later with high blood pressure and kidney disease. Now, this young mother has end stage kidney disease and a kidney transplant is her only option for a long and health life. Kimberly married Scott Grossman in 2009 and in 2012 they had twins; Audric and Alexa were born eight weeks early do to Kimberly’s decreased kidney function. 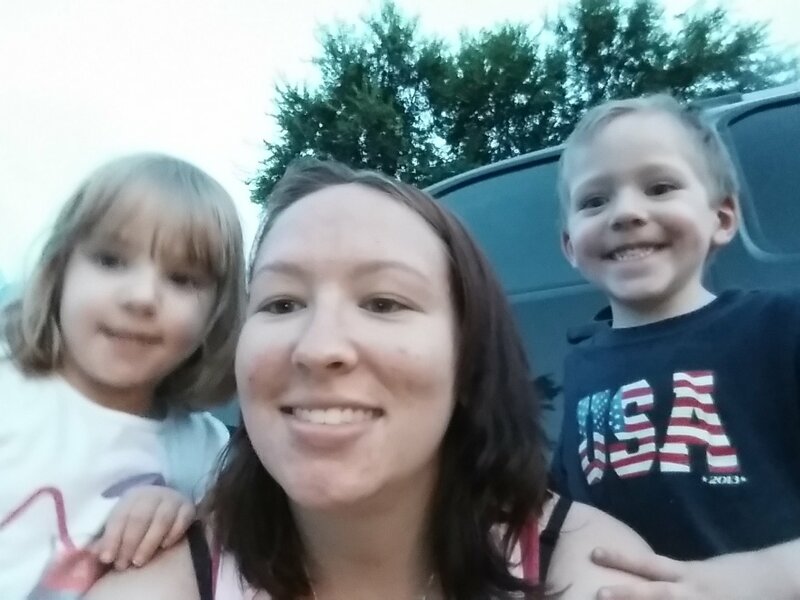 With transplant, Kimberly will be able to be as active as the kids, but she needs your help. Transplantation is lifesaving, but very expensive. Even with insurance, there are many out-of-pocket transplant related expenses such as co-pays and deductibles, doctor visits, and the costly immunosuppressant medications that Kimberly will have to take for the rest of her life. She will also have travel expenses to go back and forth to Oklahoma City for testing, doctor appointments, and will have to stay in Oklahoma City for several weeks to be close to the hospital for post-transplant care. To help with the financial burden of Kimberly’s uninsured expenses, a fundraising campaign in her honor has been established with HelpHOPELive, a trusted nonprofit organization that has been providing community-based fundraising guidance to patients and their families for more than 30 years. All donations are tax-deductible, are held by HelpHOPELive in the South-Central Kidney Transplant Fund, and are administered by HelpHOPELive for transplant-related expenses only. Please consider making a contribution. Thank you for your support and generosity. Every donation counts. December 18 I have recived my transplant a 600 am. Love and prayers from our family to yours! I hope this will help and know that you are in our prayers. prayers for your transplant and fast recovery!